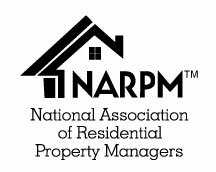 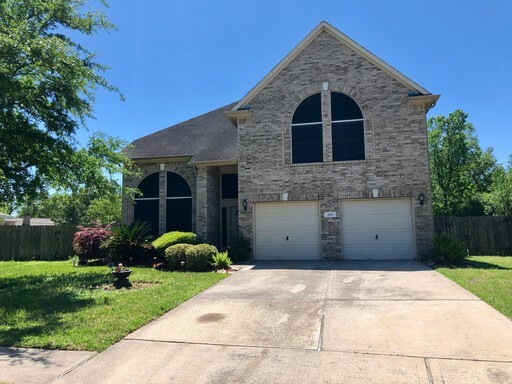 Home | Search houses for rent in the The Houston Metro Area area managed by Real Property Management Prestige. 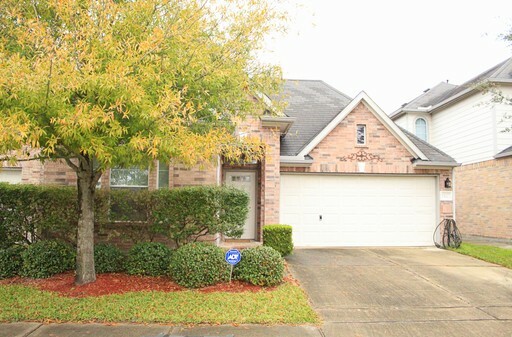 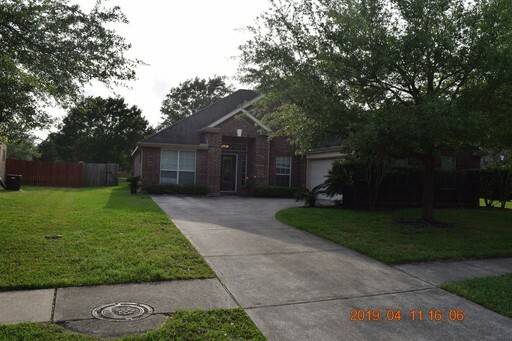 A must see 3 bedroom 2 bath in the desirable Brittany Lakes neighborhood! 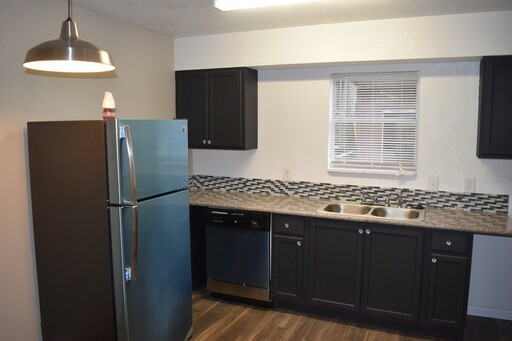 Fully Renovated 1 bed 1 bathroom Apartment in the desirable Pine Manor complex! 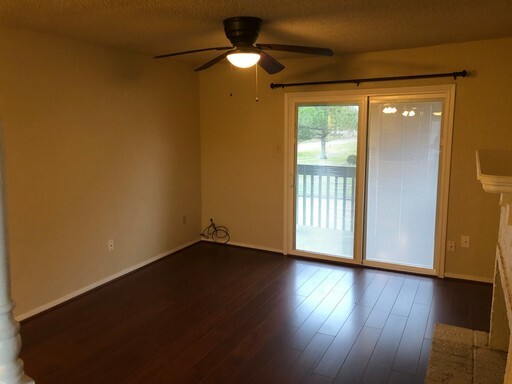 A must see 2 bedroom 2 bathroom condo ready for move in!